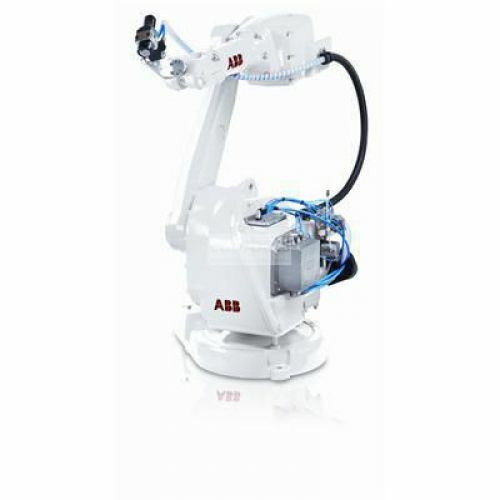 The IRB 52 is designed for paint ready for integrated paint processing equipment is flexible and versatile, is a compact robot with smaller spray booth, reduced ventilation needs and system energy saving its high speed and precision offer Short cycle and high quality painting options have floor, inverted, wall, tilted options that allow you to meet your demands for flexible integration and increased production. With degree of protection IP67. It comes with two variables in the range capability with a vertical arm reach of 1.2 m and another with a vertical arm reach of 1.45 m equipped with The IRC5P. 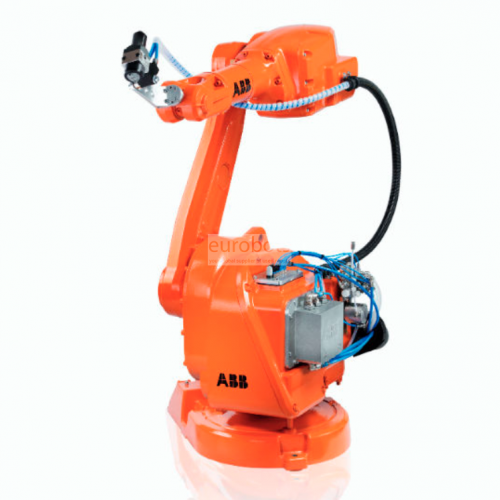 The IRC5P is the newest generation paint robot control system specifically designed for the paint shop. Key elements of its user friendly interface are the new Exi certified FlexPaint Pendant with multi-language support, and the customizable PC software for paint cell supervision, RobView 5.